Are you feeling a little blue after the dismal Irish football performance in Euro 2012? Then it’s time to bring back the green and focus on Irish cricket. This Saturday the awesome boys in cricketing green take on one of the mammoths of the sport – Australia. 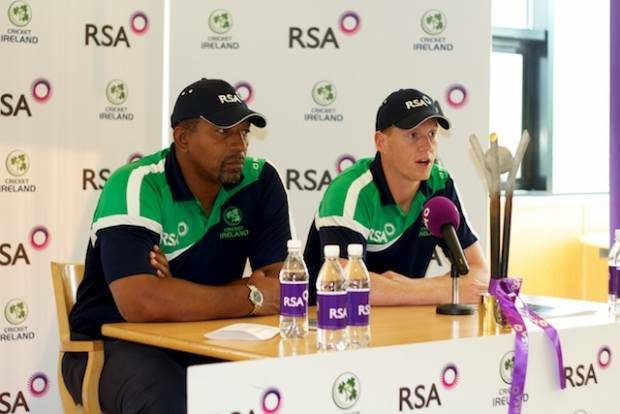 Irish cricket has grown in leaps and bounds, spurred on by incredible victories against cricketing giants Pakistan and, more recently, England in last year’s World Cup. Australia are currently preparing for a series of one-day international games against England and this warm-up game against Ireland will not see them taking it easy, with Australian squad members looking to cement their position in the team for the England games. The Irish squad has recently been announced, and sees the return of the ever-awesome Kevin O’Brien.